Philip Keppel REAL ESTATE, Los Angeles Realtor - Burbank Real Estate Agent, offers his help to prospective North Hills, CA probate sellers. 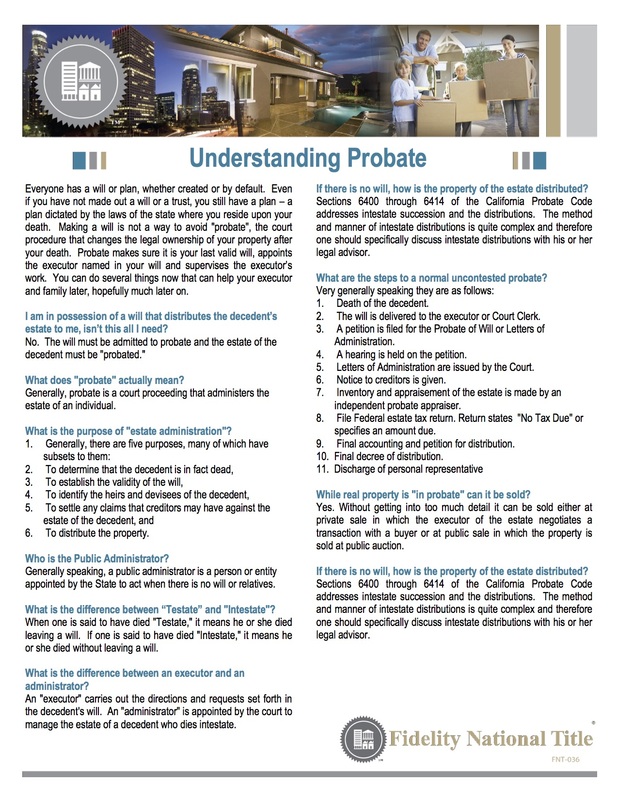 Do you have a property you want to sell that’s going into probate? Contact me today (818)516-7387 for some expert guidance. I'll give you the information you need to be an empowered seller in today's market!